Hi-Tech Seals offers Chrome steel balls for chemical injection pumps. Inventoried items will include a diverse size range from 3/32” to 3”. 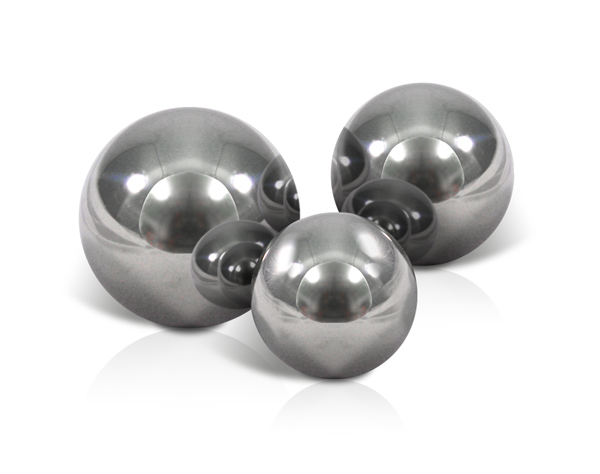 We carry chrome steel balls in G10 – G200. Our product offering can be tailored to meet your needs, with options to purchase in bulk by the box, individually, or combined with additional products in a custom assembled kit. Hi-Tech Seals fournit aussi des billes de plastique pour la fracturation hydraulique. Visitez notre page sur les billes de plastique.